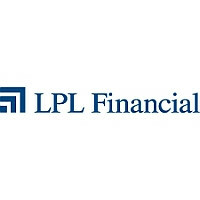 LPL is now offering advisors administrative support through workers in its Charlotte and San Diego offices who conduct functions such as opening new accounts. So reports Financial Advisor. The program seeks to help advisors focus on growth initiatives and charges a per use fee. Read the full article from Financial Advisor.